M/s. 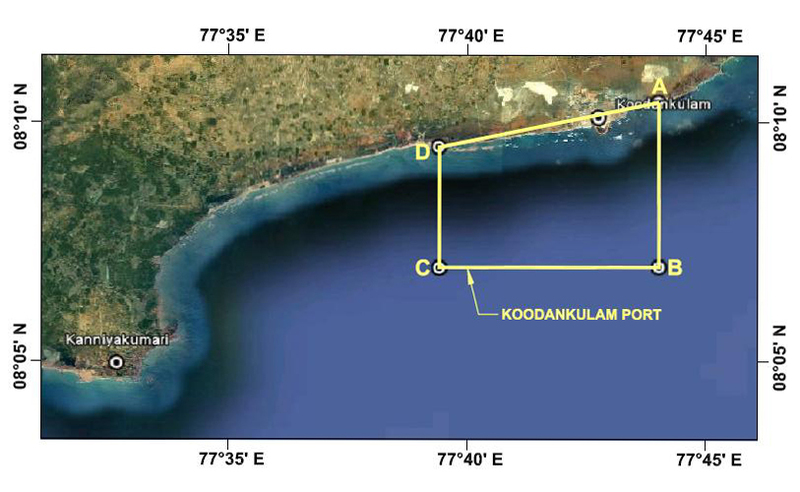 Nuclear Power Corporation of India Ltd had developed this port for handling project cargo for their Nuclear Power Project at Koodankulam. G.O.Ms.No.241, Highways and Minor Ports(HN2) Department, dated 25.08.2004. Presently there is no cargo activity. A RCC jetty with necessary break water protection has been constructed for receiving Over - Dimensional and heavy lift machineries.